Recently I was interviewed by Jennifer Sparkman for her online magazine The Articles of Antiquity. And what did we talk about? Writing, of course! 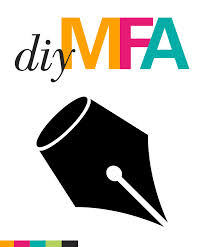 😉 Poetry, DIY MFA, all-time favorite writers, sources of inspiration, and a few other topics. I had fun answering Jen’s questions, and I hope you’ll enjoy reading the end result.